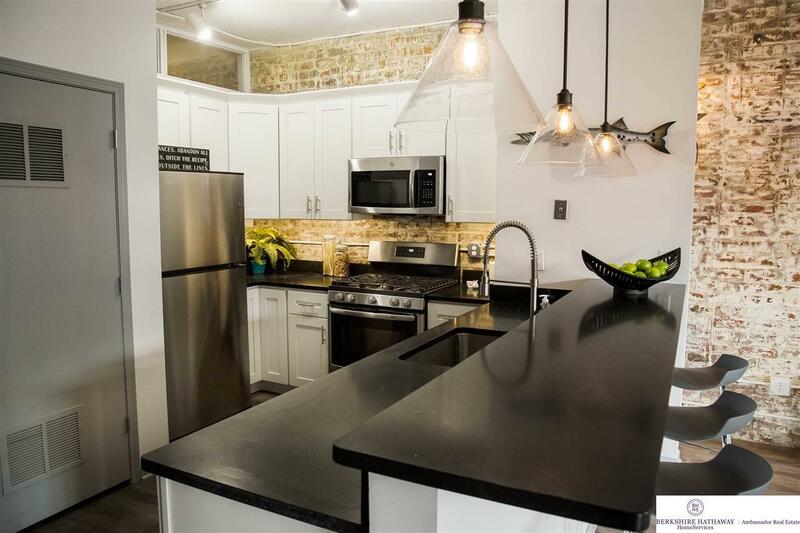 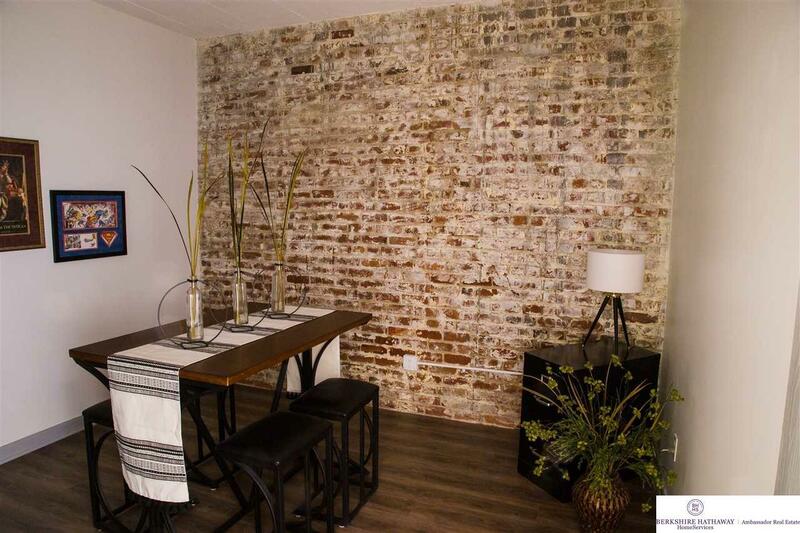 Rare 3 bedroom condo with almost 2,000 sq ft perfectly located on on the edge of the Old Market and the new Capitol District. 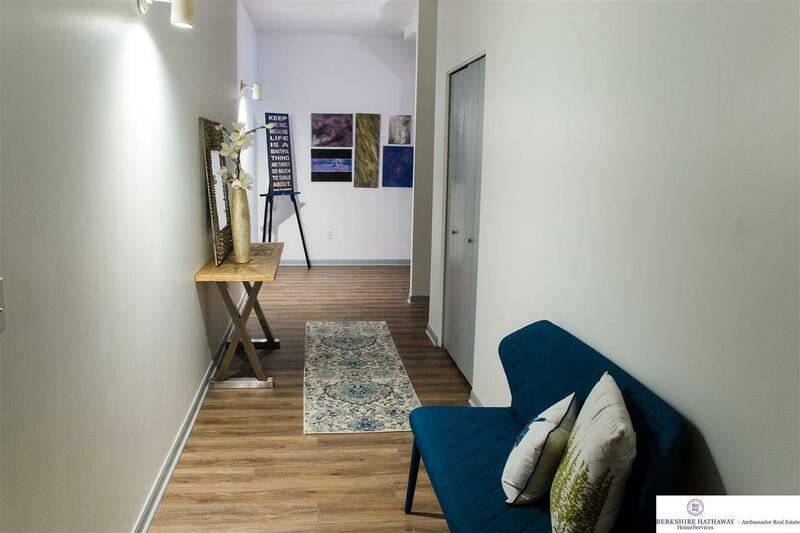 Beautiful finishes throughout...you won't find another condo like this at this price point! 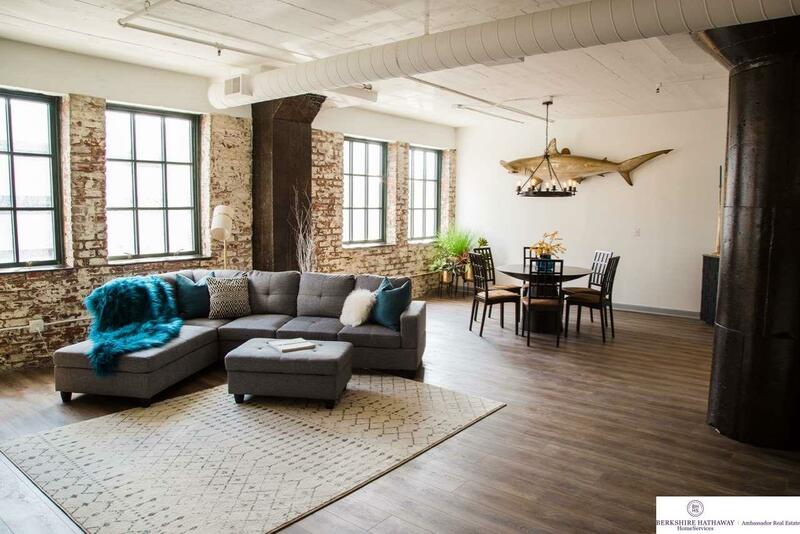 Ford Lofts has great amenities with large rooftop patio overlooking all of downtown, workout facility, community room, and large storage units.